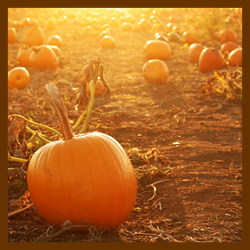 The Elizabeth Harvest Festival takes place on Main Street in Elizabeth Colorado in October. Enjoy small town Colorado Main Street fun with great food, music, games, and much more. Find Vendor booth information and more on the Elizabeth Chamber website and have a wonderful time this year at the Elizabeth Harvest Celebration. The Elizabeth Community Music and Art Festival takes place in Elizabeth Colorado in August. There will be lots of fun for everyone at this year’s Music and Arts Fest! With a great variety of music, fine and folk art, the kid’s activity area, the community breakfast, hot air balloon rides, a car show/rally, Street art demonstration and MORE!. Come on and celebrate with your friends, family, neighbors, and more at this year’s Elizabeth Music & Art Festival! 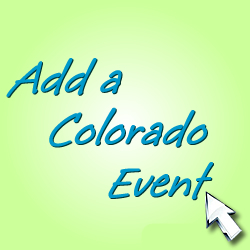 Add your Event to our Colorado Directory by Zip Code. At ColoradoEventGuide.com we promote Colorado events, festivals, expos, community celebrations, school – church – and non-profit fundraisers, business grand openings, art shows and festivals, wine tastings, and more.